With dairy free alternatives taking over the health world, we wanted to share recipes that you can easily create at home using some of our favourite products available to buy whilst still creating delicious but tasty meals. Recipe created by Australian Health Food Blogger, Monica Yates using Coyo. Dairy & Gluten Free. 2. In one bowl, combine the flour and baking powder and mix well. 3. In another bow, whisk the eggs, rice malt syrup, coconut milk, coconut yoghurt, lime zest and cinnamon until well combined. 4. Pour half the flour into the wet ingredients and whisk well. Add the rest of the flour and lime juice and whisk until very well combined and there are no lumps. 5. Pour into the loaf tin and bake for 40-45 minutes until a skewer comes out clean. 6. Once the cake is completely cooled (I would let it rest for about an hour), make the frosting. 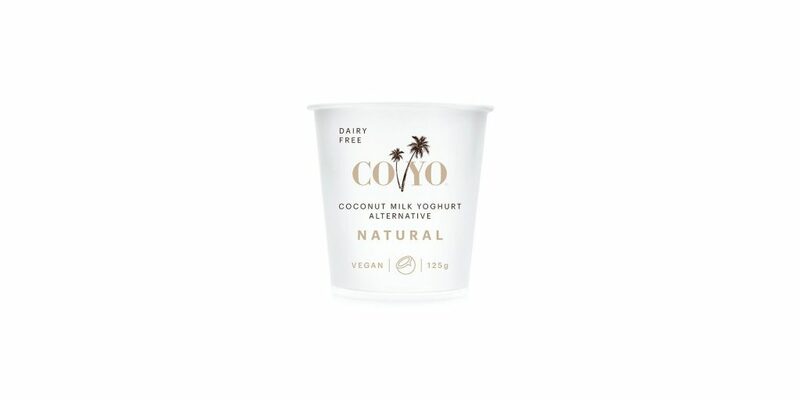 To find out where you can buy Coyo click here.